ROAR!! 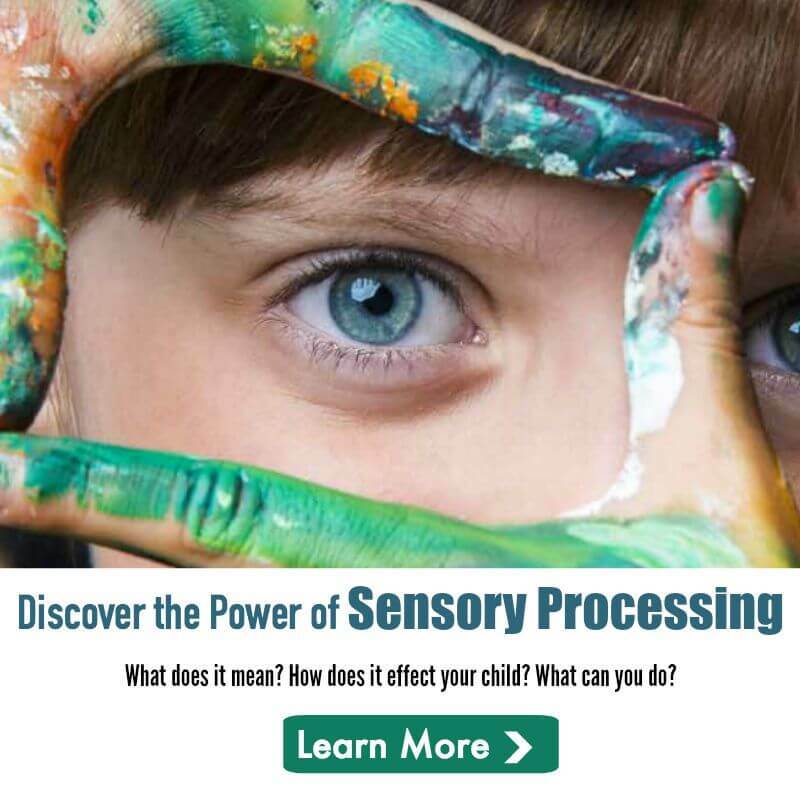 Are your kids wildlife fans? 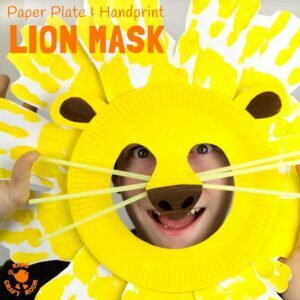 Children will love making and wearing these adorable Handprint and Paper Plate Lion Masks. 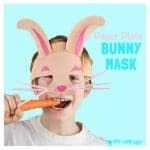 These easy to make animal masks are super fun for the dressing up box and a great way to inspire dramatic play and story telling. 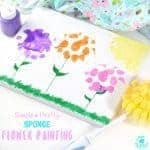 Painting can be a wonderfully creative and sensory experience for kids. 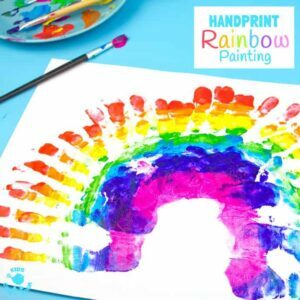 HANDPRINT RAINBOW PAINTING lets children get really “hands-on” with paints and explore colour mixing and blending. 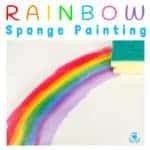 A super fun and colourful art experience for St Patrick’s Day and weather study themes. 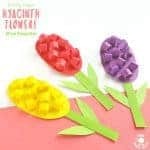 Are you looking for a fun St Patrick’s Day craft for kids? 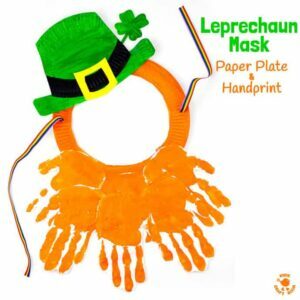 How about a Paper Plate and Handprint Leprechaun Mask? 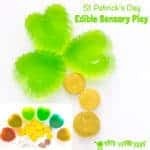 These St Paddy’s Day’s masks are simple to make and look fantastic! 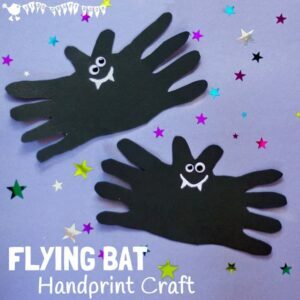 I adore the simplicity of this cute and cheeky Halloween Bat handprint craft for kids. 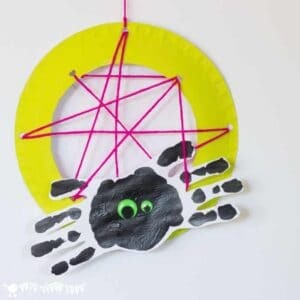 They are great for Halloween party decorations, greeting cards or even as a bat toy for kids to play with. 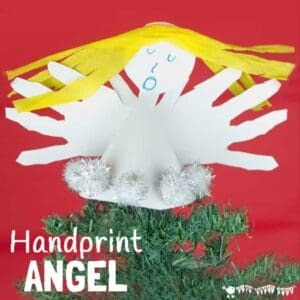 Handprint Angel Ornaments are super cute homemade Christmas decorations for kids to make this festive season. 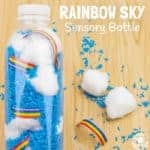 They look so pretty on the top of the tree.